I still remember when I took my child out for his first visit to a park in his stroller. 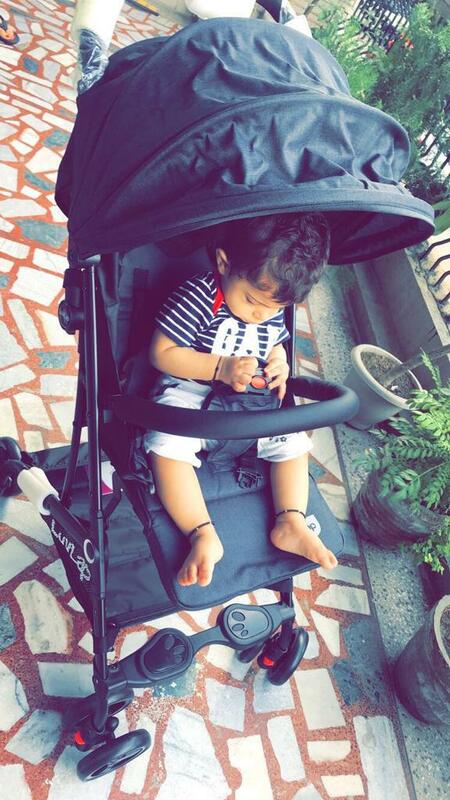 A stroller is much more than just convenience – it’s about my baby’s comfort, and being able to spend quality time together. I am sure every parent would be able to relate to what I am saying. 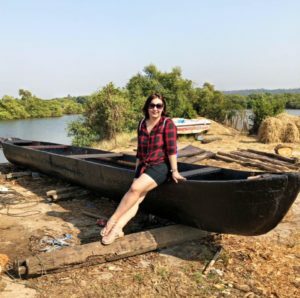 We all have so many stories and memories, and we tend to remember these moments the most – the moments when our baby is happy while walking in the park, or when they fall asleep in their stroller. 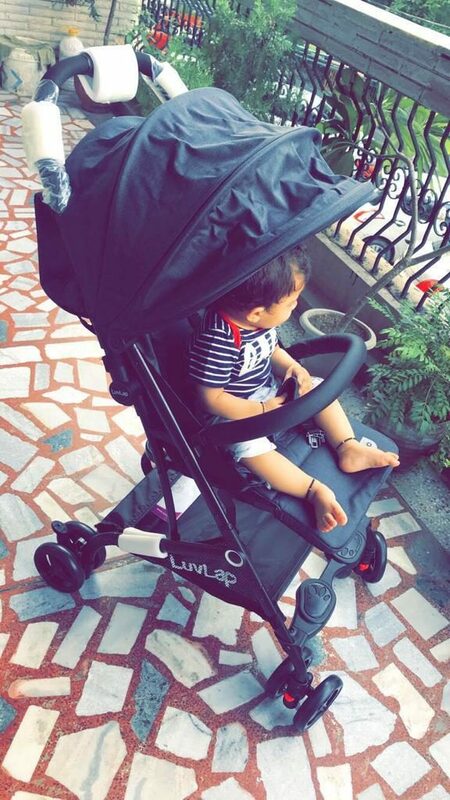 I remember each and everything that I experienced with my son and just recently, I was blessed with an adorable nephew, and I knew that the best gift for him would be a stroller. 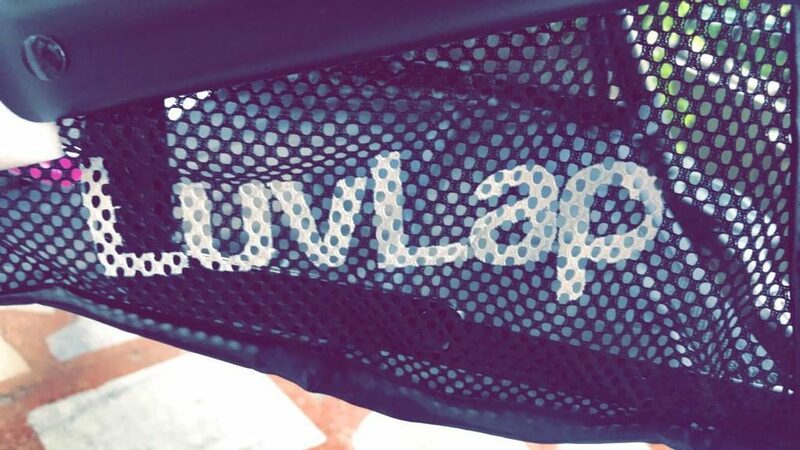 After looking for some strollers, I got my nephew a Luvlap Cruze Folding stroller, and I’ll never forget the day I first took him outside in his brand new stroller. He had a sparkle in his eyes as he looked around. Must say that I was impressed too. It’s lightweight, easy to handle, and kept my nephew comfy and safe. I cannot express in words, the happiness I experienced while bonding with my nephew. He was so comfortable and happy as we walked around, and he gave me the cutest smile ever. 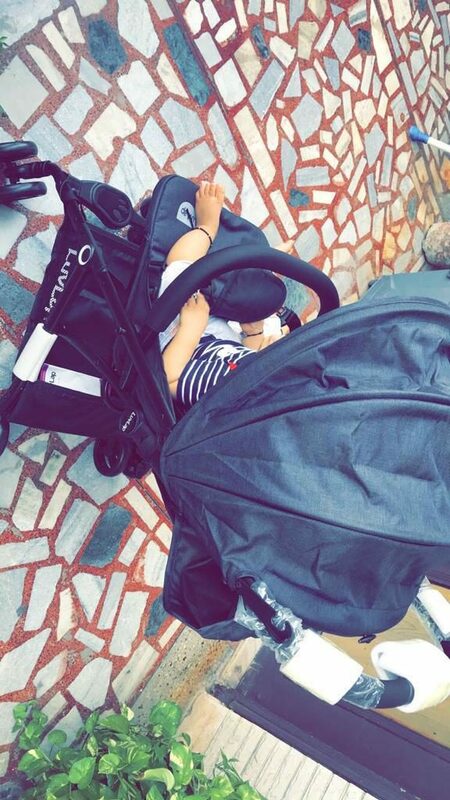 The stroller has become more and more useful for us. 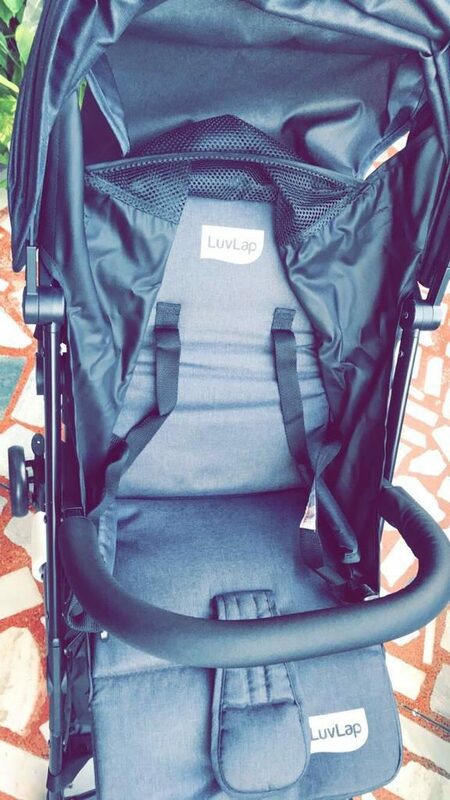 I regularly take him out for evening strolls now, and it’s a ritual that we absolutely enjoy, all thanks to the ease and safety of the Luvlap stroller.